What Is Xerotic Eczema And How Homeopathic Treatment Can Treat It? Have you anytime experienced dryness, itching, pimple like rashes, or skin peeling like symptoms during the months of winter? Did these skin problems irritate you a lot making it difficult for you to carry out your routine activities smoothly? If you nodded along with a concern, then you might be suffering from Xerotic eczema. Xerotic eczema, which is also called as ‘winter itch’, is one of the types of eczema that many of us experience. In the winter, when our skin is unable to retain moisture then we more likely to experience such symptoms. Xerotic Eczema affects your skin and causes skin problems that increase your discomfort. Some of the common symptoms of Xerotic eczema are as below. Xerotic eczema can be observed in individuals in any age group. Mostly, this skin condition affects the older people who have a poor blood circulation problem, and it is often found occurring in the lower leg area. In diabetic patients, it is often found on the feet. 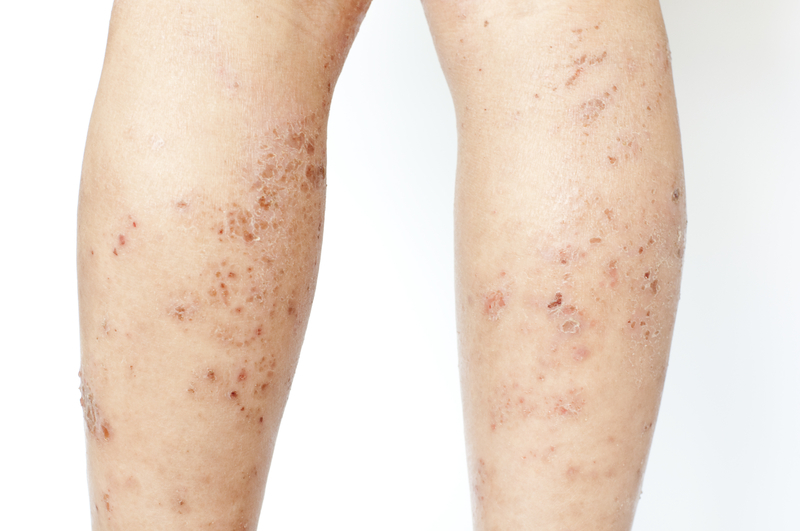 Symptoms of Xerotic eczema often worsen during the night time. If the disease is not treated then it could lead to other severe problems, such as infection, ulcers, fissures on the feet, and other discomforts. Following some care and health tips can help minimize your discomfort resulting due to Xerotic Eczema. Find below a few tips to reduce symptoms of Xerotic eczema. After the proper diagnosis is done, you need to address the underlying cause for itching. So, you need to choose the mode of treatment which is safe, free from any side-effects, and which can help prevent the recurrence of the disease. In such circumstances, homeopathy offers excellent treatment to treat Xerotic eczema. Homeopathic medicines are absolutely harmless, safe, and non-toxic. In homeopathy, this condition is considered and treated as an external manifestation of an internal disorder. Choosing homeopathy for treating Xerotic eczema gives you a great relief from the discomforting symptoms and keeps the disease in control. The basic principle of homeopathy is to improve your body’s own healing power to fight against the disease as well as to remove the causes of disease from its root. Many homeopathic medicines are extremely helpful in treating winter itch condition, such as Arsenic album, petroleum, Rhus tox, Sulphur, Graphites etc. 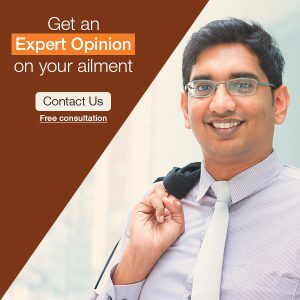 But, before taking any medicine, you should consult an experienced homeopath who can advise you the suitable medicine for treating your condition effectively.